Since 2002, passionate enthusiasts and pro photographers have added more than 600 million photos and videos to SmugMug. 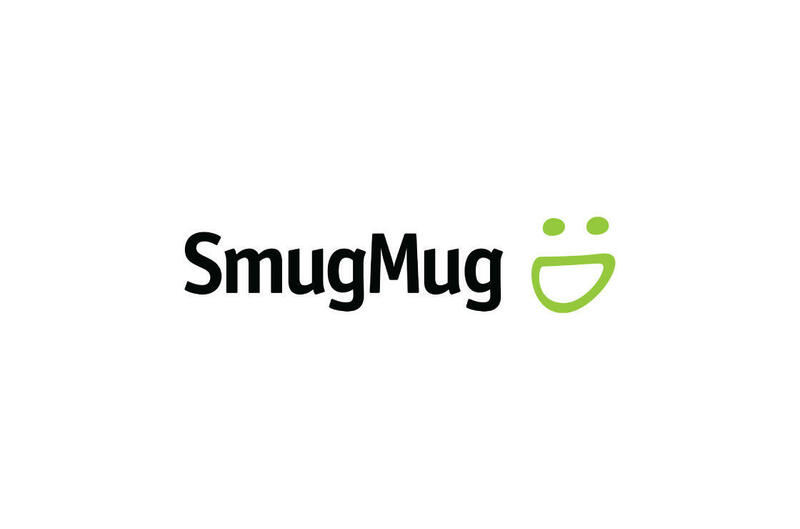 They choose SmugMug for its unlimited storage, robust selling features and beautiful online displays, which can be uniquely customized. SmugMug is located in Silicon Valley, CA.